VermiTek Garden commits to promote green gardening. We design and products for your garden. 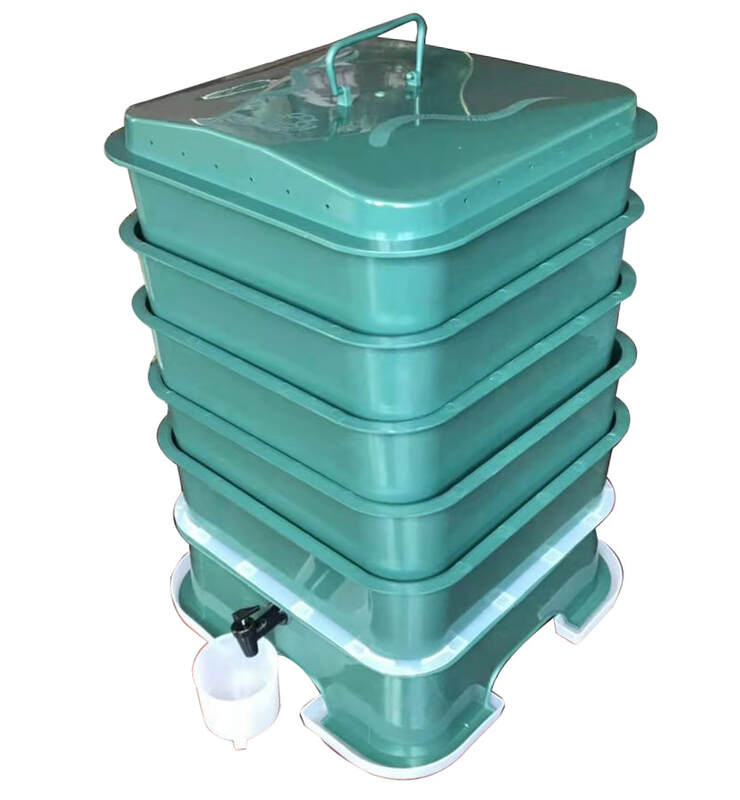 Our products include, but not limited to, worm compost bins, Bokashi compost kit, stainless steel kitchen compost buckets, zinc metal kitchen garbage collection buckets, bamboo garbage collection buckets, raised garden beds, soil pH. Moisture, and temperature meters, and various garden tools. We are the only company in the United States to design and manufacture both worm compost bins, and Bokashi compost kits. 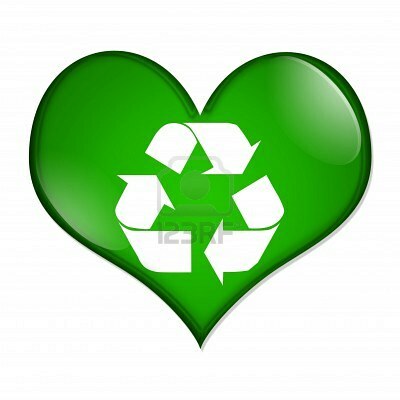 We use recycled materials to help you to recycle your food waste and generate true organic fertilizer.